Does Your Website Reflect Your Association’s Mission? 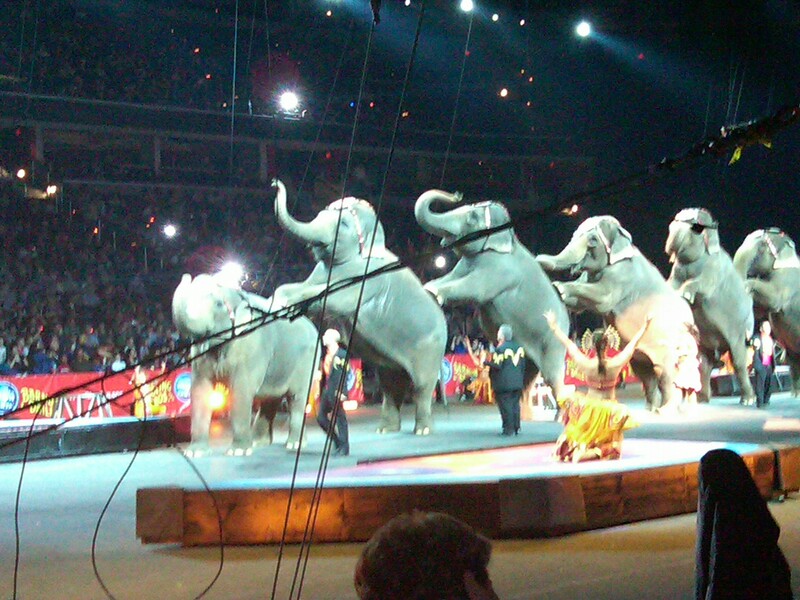 The circus recently came to town and that got me thinking about how some organizations handle their online presence. Cue the ringmaster! For some associations, it’s all about the flash and splash – or providing a fancy-looking site that packs a visual punch. However, while many such sites succeed on the basis of inspiring a wow factor, they often do so at the cost of usability – frequently to the site’s detriment. Of course, for some entities (such as advertising agencies or media companies), it’s an integral part of the site’s mission to look spectacular. But for most associations, it’s more about what you can do for your members – and what they can do online – that counts. Despite this central tenet of providing online service, many associations have never really taken the time to examine and define the central purpose of their website by creating a web mission statement. Many association websites try to be all things to all people, and much like the crowded clown car their sites can become stuffed to the point of appearing ludicrous. Moreover, some sites appear almost ashamed that commercial activity might take place, or so it would seem by the torturous route it takes to complete an online transaction, such as buying a publication or registering for an event. Yet other sites have several items actively competing for the user’s attention simultaneously, creating the equivalent of a virtual three-ring display. All of these approaches tend to lessen the user experience online and are symptoms of poor site planning and execution. Has your organization taken the opportunity to bring internal stakeholders to the table to articulate a statement of purpose for your site? If not, it’s time to bring the elephant into the room and think about what your users really want. By creating a website mission statement, you will be able to determine what fits and what doesn’t, and also more readily be able to judge the extent to which your site is a success and take corrective action as necessary. You just might increase the amount of non-dues revenue generated online as well. That way you can really sit back and enjoy the show!